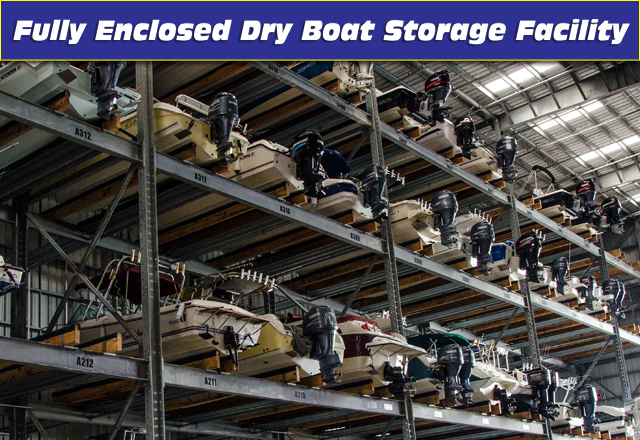 Our dry storage facility is the only fully enclosed dry storage facility with a 150 MPH Wind Load Rating in Central Florida. The building can withstand almost any storm mother nature can throw at us. We’re proud to say that Bluepoints Marina has the most comprehensive Fire Suppression System of any marina in the State of Florida. And our enhanced security system is so secretive we’re not even allowed to discuss it. Planning on taking your boat out but don’t want the hassle of getting it ready? 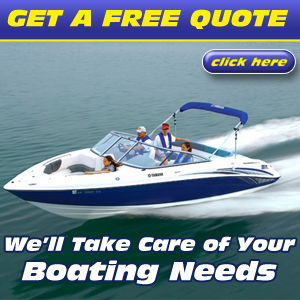 Call ahead and let us get your boat ready for you. With Bluepoints Marinas concierge service we can stock your boat for you with bait, ice, beverages, snacks and sundry items. 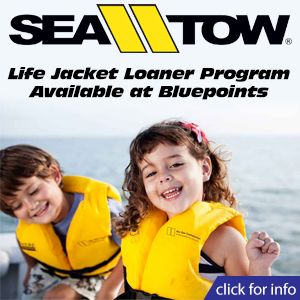 By utilizing multiple lift trucks, including the Port’s largest Wiggins Marina Bull Lift Truck, Bluepoints has the ability to launch and retrieve multiple boats simultaneously ensuring little to no waiting even upon short notice. Avoid the over crowded boat ramp parking lots. With over 300 paved and well lighted parking spaces available, you’ll never circle the lot again. All of our parking areas are connected by sidewalks with additional overflow parking on site.